A group session is good fun, great for meeting people and perfect if you want to get started and find out more about the game. You can just roll up for a group session. 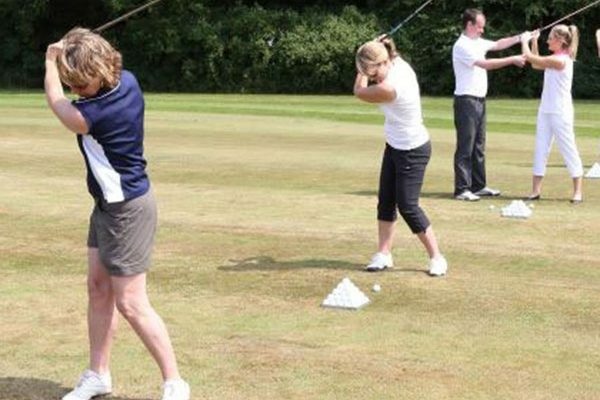 Your own golf coach for one off sessions or a series of sessions will ensure you focus on what matters to you and your game. Our friendly PGA Professionals will help you be your best. Prices start from £25 for 30 minutes. 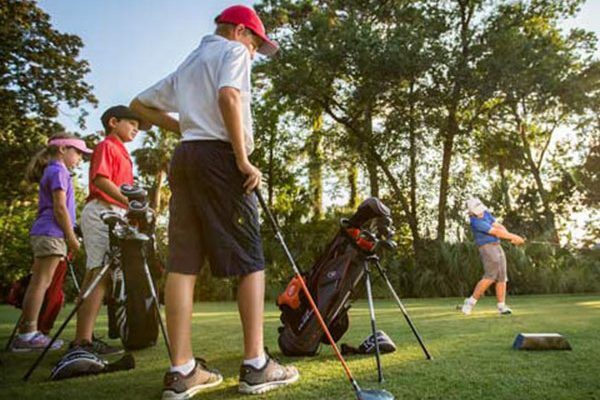 The Junior Golf School at Birchwood Park has great facilities for developing juniors, from complete beginners to elite young players. Group lessons run throughout the week and at weekends throughout the year. Also dont miss out on our very popular Junior holiday camps which are held in all School holidays. Price: £79.99 for the day including food and refreshments. Everything in one place with all you need to know about our prices and timings of group sessions. At Birchwood Park Golf & Country Club, we have a team of fully qualified PGA golf professionals who are available 7 days a week to help enhance and assist you. Stephen has been at Birchwood Park since 2012. He turned pro in 2001 after a relatively short playing career as a very capable regional professional. Since 2003, has held the roles of Head Professional and Director of Golf at some very popular local golf courses. He has taught and improved a number of elite junior golfers who have since gone on to turn professional themselves. 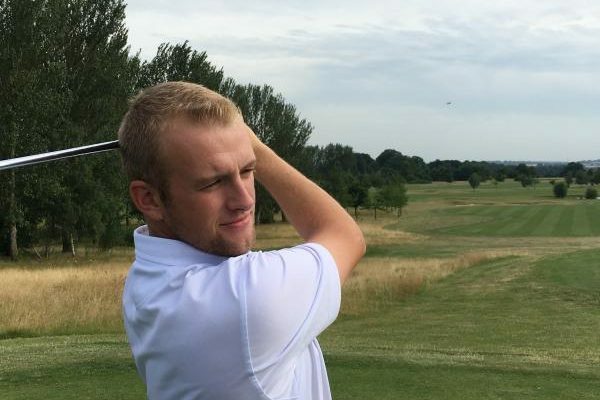 Keiran studied sports science and development coaching at Bournemouth University before embarking on his Professional golfing career studying for his PGA degree at Birmingham University. Keiran had dedicated the past 10 years to coaching all levels of golfers, from players on the European Challenge Tour to total beginners. Keiran is also currently a Kent County Junior Coach. 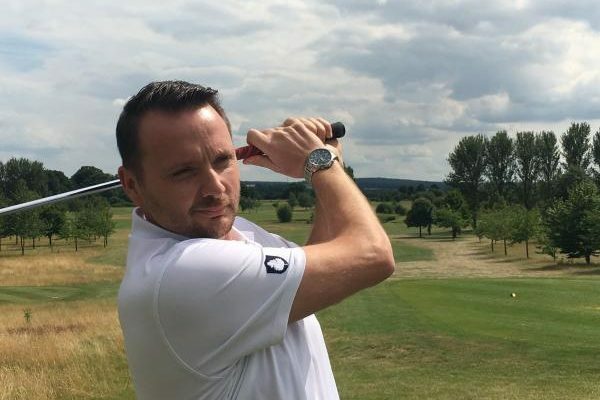 Keiran has experience in both traditional and modern techniques and teaches using Flightscope and Video analysis to deliver a quality coaching experience. 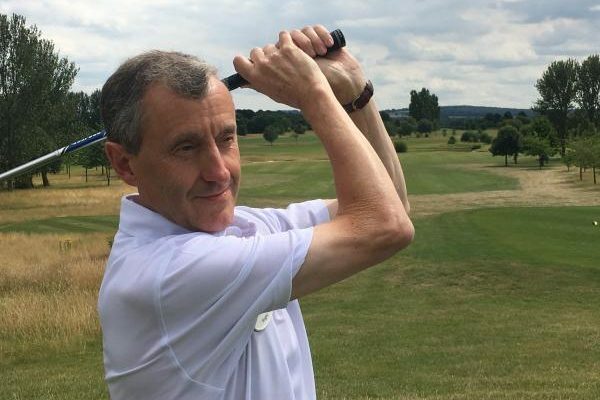 I have been a PGA qualified Golf Professional for 42 years and have a wealth of knowledge coaching all ages and levels of golfers. I believe you are never too young or old to improve and have fun whilst doing so. I keep all swing thoughts very simple and easy to understand. I am the new boy at Birchwood Park but hope I will have many years here to help you improve and enjoy your game more. I am a very patient coach with a good sense of humour. At the tender age of seven James entered the golfing world through his family’s passion for the game. He continued at Thorndon Park Golf Club where he went on to become junior captain and a vital member of the men’s first team. James attended USA-based Campbell University Professional Golf Management degree, which included studying coaching, player development and the rules of golf. On returning to England 2007 James obtained a degree from Buckinghamshire New University in Sports Management: Golf Studies. James continued to keep a great record with the Universities first team and regularly competing in regional and national tournaments. 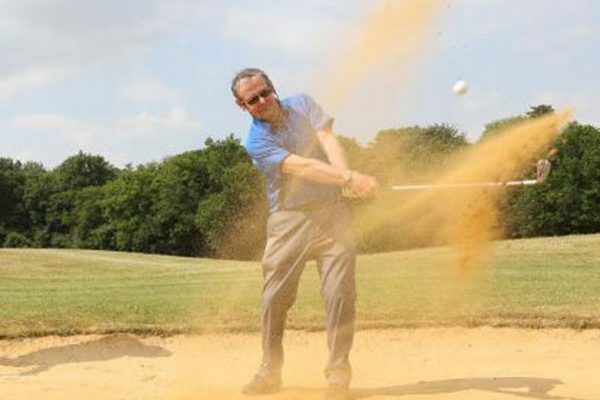 During this time he also became a golf ambassador for the Golf union, helping clubs in their Golf Mark accreditation. 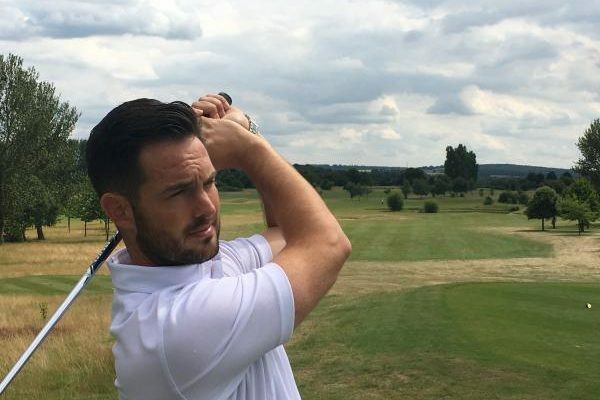 It was in August 2012 James started his journey in becoming a full member of the PGA as a qualified PGA Professional after completing his degree from Birmingham University. James is a highly active member of the team, and if he’s not behind the counter or coaching you will find him practicing and playing golf. He lives for the game. Please call us on 01322 662038 or send us your details.